The possibilities of the perfect kitchen bench for your home may be endless, but if you're on a budget you may need to consider the more affordable option. But, that doesn't mean you shouldn't compromise on quality. In this homify feature, we have a look at some stylish and inexpensive kitchen designs, perfect for any space. Let's take a look at these tips and tricks for inspiration. A spacious kitchen with plenty of cupboards may need more counters. 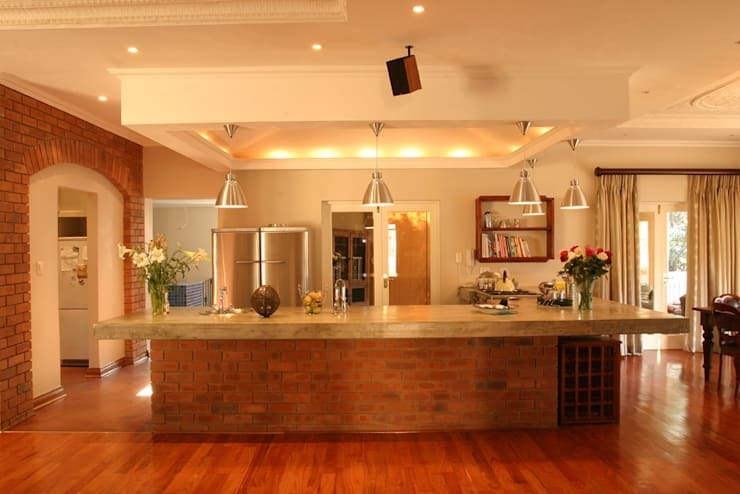 This design features counters all against the wall, while a centre island doubles as an informal dining area too. The colour scheme is modern even though this kitchen has a somewhat farm inspired design. 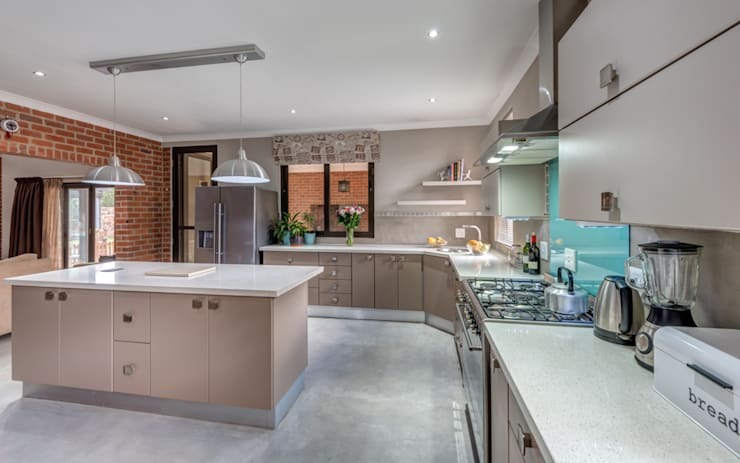 Exposed brick is awesome for a rustic inspired kitchen design. Go for a brilliant space with gorgeous illumination and bear in mind the layout for a seamless decor. 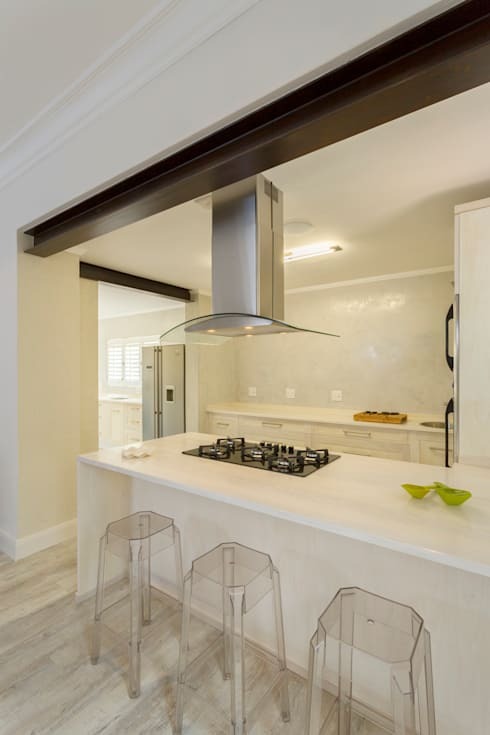 An all-white kitchen with modern fixtures and fittings, informal dining area and sleek appliances is an awesome choice for a small home that packs a punch in decor. The colour scheme will ensure that this kitchen remains trendy and tasteful for years to come. Go for an open plan design that includes everything from a spacious work bench to a simple round table for meals with loved ones. Think of your home as a party loving environment with plenty of natural light to boot. Do you like being unique? 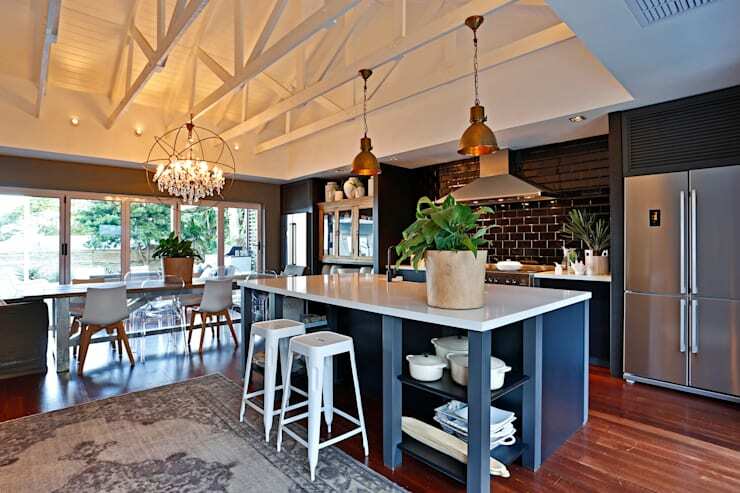 Then a colour-loving kitchen with eclectic features are an awesome choice to suit your charismatic persona. 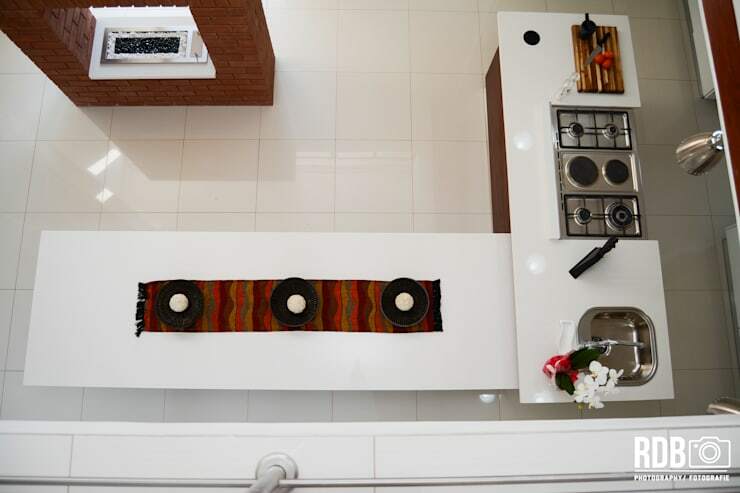 There's enough storage for all the essential kitchenware items, from crockery to cutlery and even groceries. 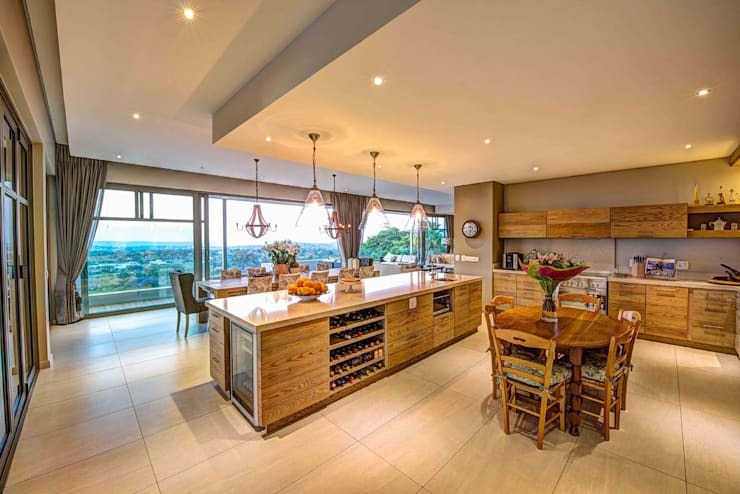 Which kitchen is best for your home?